This week I am introducing you to an Iron Case for Traveling tutorial from back in the day. This Iron case is for mini irons….. I love these little things! 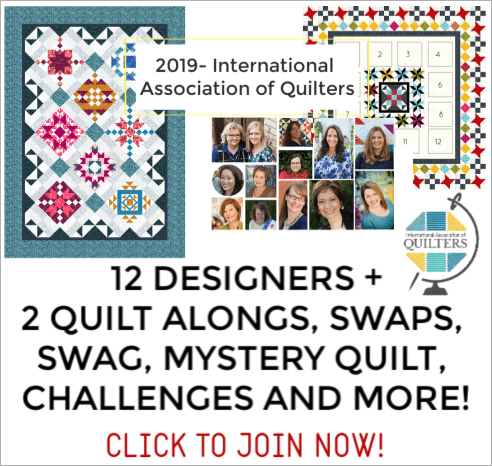 They are perfect to store in the travel bag to use at your quilting retreat. It doesn’t take much space and is small enough to keep at your own sewing station. You also will use a layer of Insulbright- which is a batting that is found in ironing boards…something that doesn’t allow the heat to transfer through. 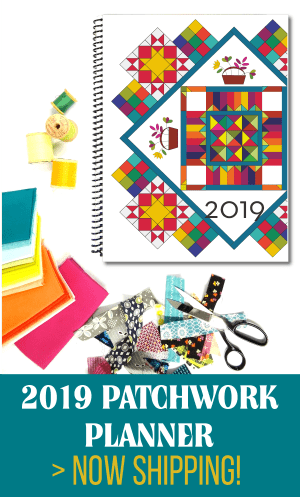 Because we all know that when we get sewing we never stop until the lights turn out and we are stuffing all our goodies back into the bags hap-hazardly. 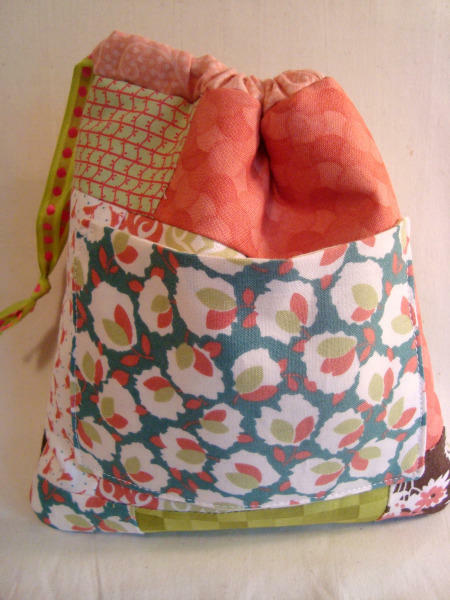 So, Head on over to the original post and find out how to make yourself your very own– Iron bag for traveling. Homemade Spray Starch – cheaper than store bought! Mini Iron Travel Bag Tutorial – just in case you travel with your mini! Iron or Press? Which one is right for your project? 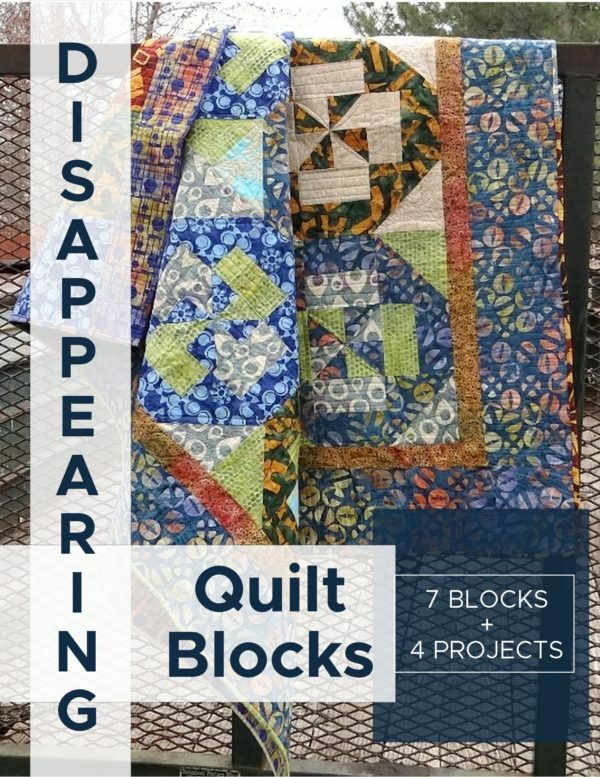 Check out all the 52 UFO Quilt Block Pick Up posts here. 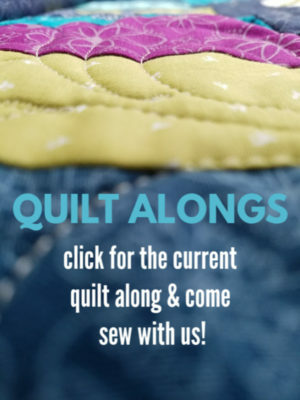 Are you sewing up something fancy with your UFO Quilt Blocks? I’d love to see them! Post them in the Patchwork Posse Photo Gallery. What a beautiful case for your travel iron! Thanks for sharing. 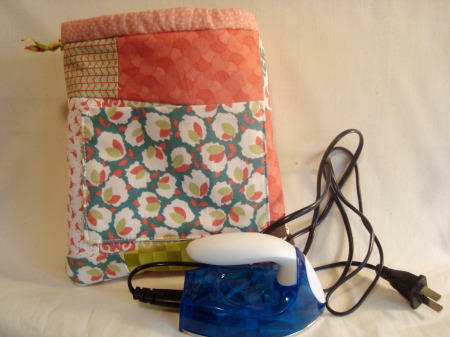 That loves beautiful, perfect for a travel iron.